Debt Nirvana today announced that it’s Account Receivables portfolio has grown to $500 MN per annum. The startup which was incorporated in 2013 provides Credit Reports, Accounts Receivables process outsourcing and Debt Collection services. Debt Nirvana has a string of Fortune 500 Corporates as clients which consists of one of the World’s Largest Software Company and World’s leading Mobile Advertising Company amongst others. While dealing from a real time problem faced by Corporates, Debt Nirvana was created with an aim to provide specialised services in the Credit Reports and Debt Recovery domains with measurable outcomes. With a thorough understanding of the industry across different regions, Debt Nirvana provides user-friendly interface for corporates to place their Credit Reports and Debt Recovery requests. 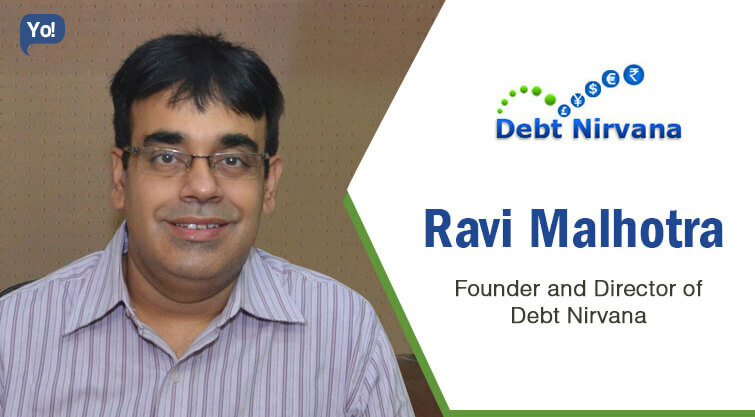 Till date, Debt Nirvana has been able to collect 75% of the Bad and Delinquent debts through Analytics based Debt Collection approach thereby, adding to their Fortune 500 bottom line. Through its global presence, the company has been able to provide quality Credit Reports for its clients to make informed Credit decisions. For one of its Fortune 500 clients, Debt Nirvana managed to reduce Days of Sales outstanding by 4X resulting in Million $$ + savings on yearly basis. The startup foresees scaling up its operations and customer base across different countries in less than three years.